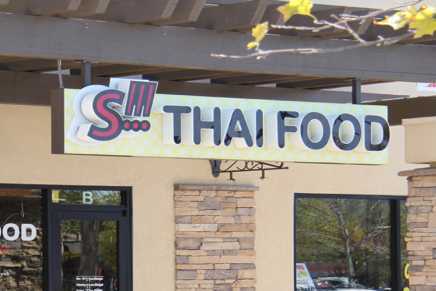 Offer: Complimentary Thai Iced Tea Free Thai iced tea with any purchase. One Thai iced tea per visitor per table. Temecula Valley Show Your Lanyard provides meeting and conference attendees with exclusive offers to local businesses. 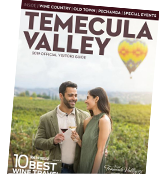 It is our way of welcoming you to our destination and helping you experience all there is to do in Temecula Valley Southern California Wine Country beyond the meeting room. Simply show your attendee badge at the participating locations and save at restaurants, shops, wineries, and more! Restrictions may apply.